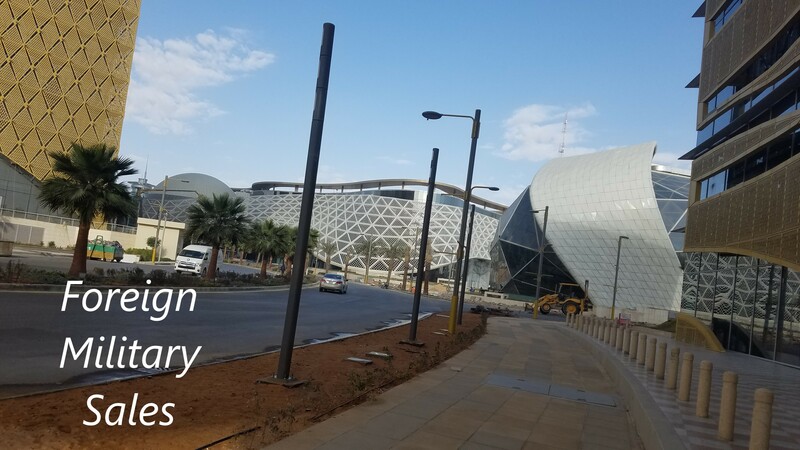 DCAA Compliance, LLC – "As Clients Prosper, We Prosper"
Government Contractors face an increasing chaotic environment and challenges specific to government contracting. This is in addition to the challenges facing all business owners. 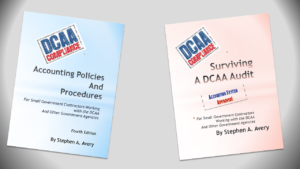 DCAA Compliance, LLC is a Veteran Owned Business with decades of experience in business management, government contract compliance, and offering the resources you need to succeed.